As we have mentioned constantly throughout the site trying to anticipate and keep track of Texas weather can be really tough. With that in mind, it is only natural that through all of these different climates that we get we may find ourselves in the middle of a storm every now and then. The main problem is that we can have a snow storm, we can get a thunderstorm, tornadoes are not fully out of the question in this area. A lot of these things come without too much of a warning. If you have experienced damaged trees or other plant life on your property for whatever reason give us a call! A regular pick-up for us happens when you get a lot of leaves and things of that nature covering your property. Thankfully though in these cases there are no major damages on the property and you are usually not in an emergency situation. Still, we take pride in being on the scene quickly and getting right to removing all of the debris that may have accumulated on your property. You don’t have to go out and try to clean everything up on your own. You can just give us a call and we will be there to help! This, of course, involves a bit of a more serious situation. 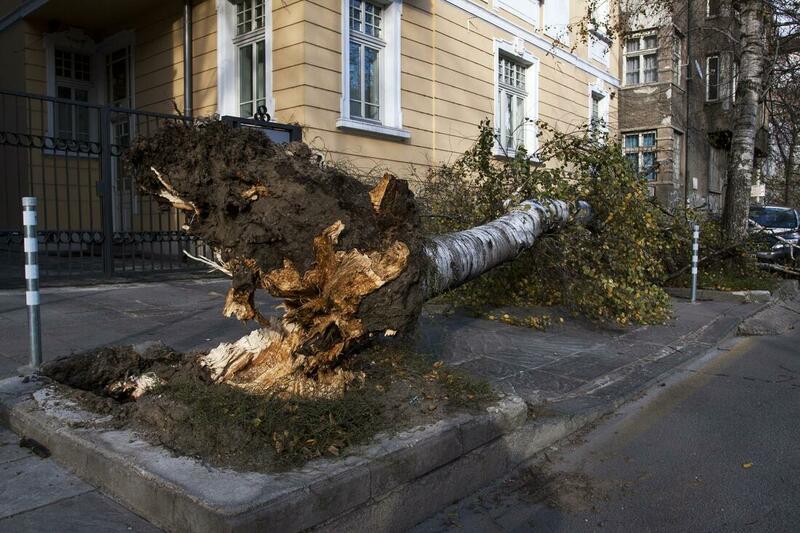 In these cases, you have a tree that has fallen on your roof or is blocking your driveway. So naturally, it is not like you can just go ahead and take a broom and start sweeping everything up. When you give us a call please let us know that you are facing such a predicament. That way our guys will be able to prepare accordingly to handle all of the things that they may encounter. For the most part since what we do involves just taking what may have caused the damage to your home. Our services are usually not tied to what insurance companies will cover. If they do though we will be more than happy to work out the way that you can put our services as part of an insurance claim or things like that. What we do get is a lot of our people who will wait to give us a call so that the insurance company can come in and asses the damages that were done to the property before we touch anything. They don’t what us contaminating the crime scene in a way. Give us a call though and we can walk you through how to deal with these situations. We already talked about the fact that we can handle all sorts of problems that you may be facing. Again all that we ask is that you can describe the situation accordingly when you give us a call. Overall though you can be certain that our guys are going to be able to handle any type of damage that may be caused by a storm.